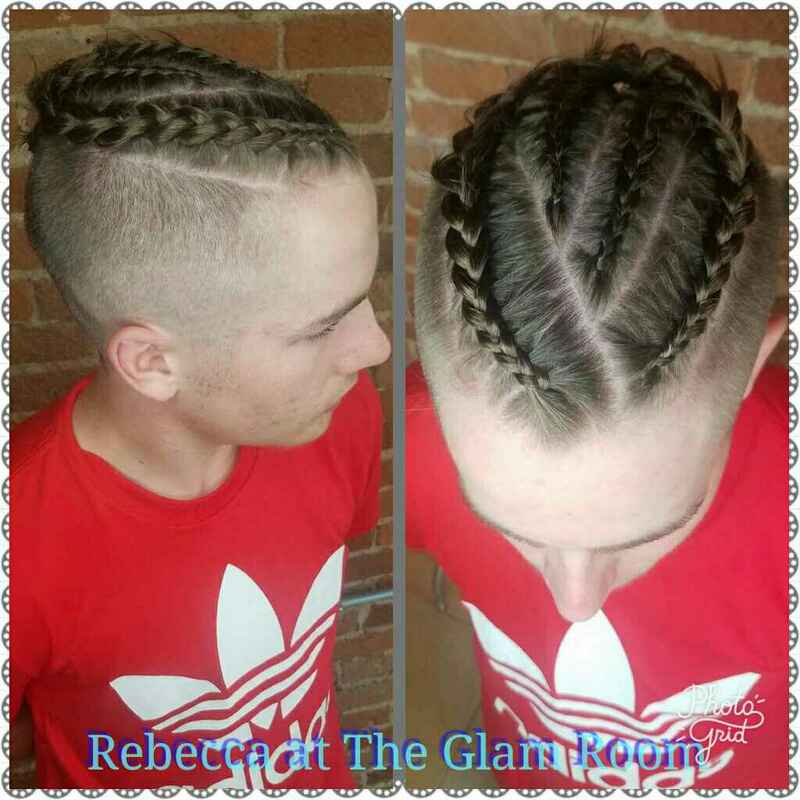 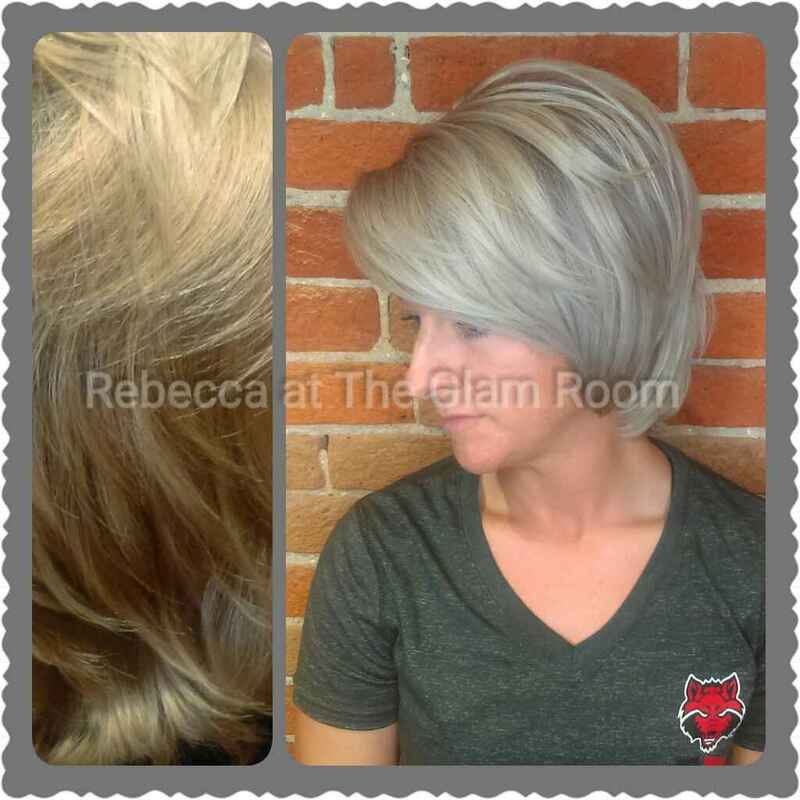 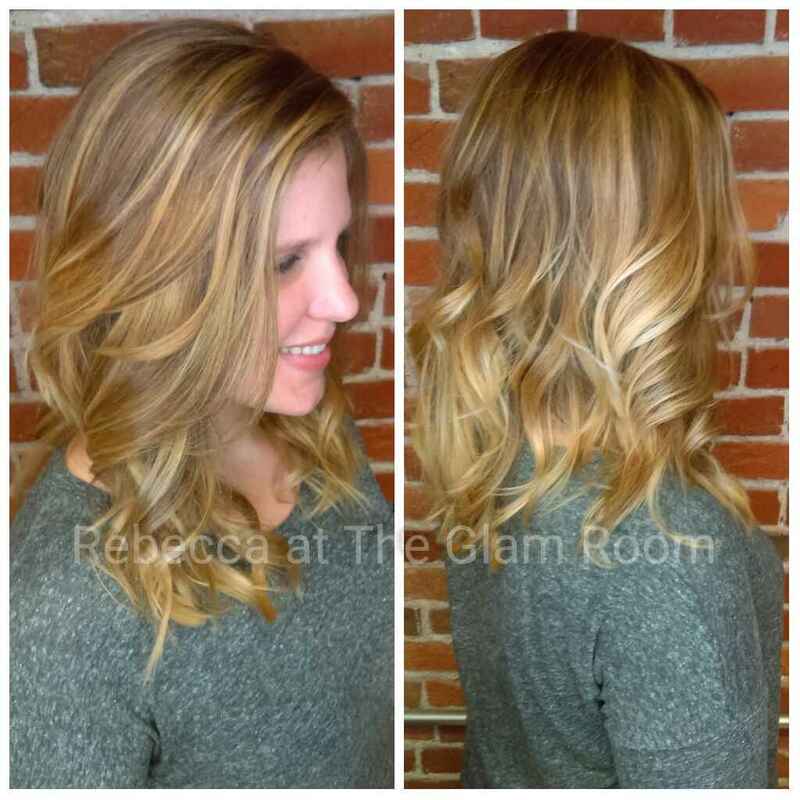 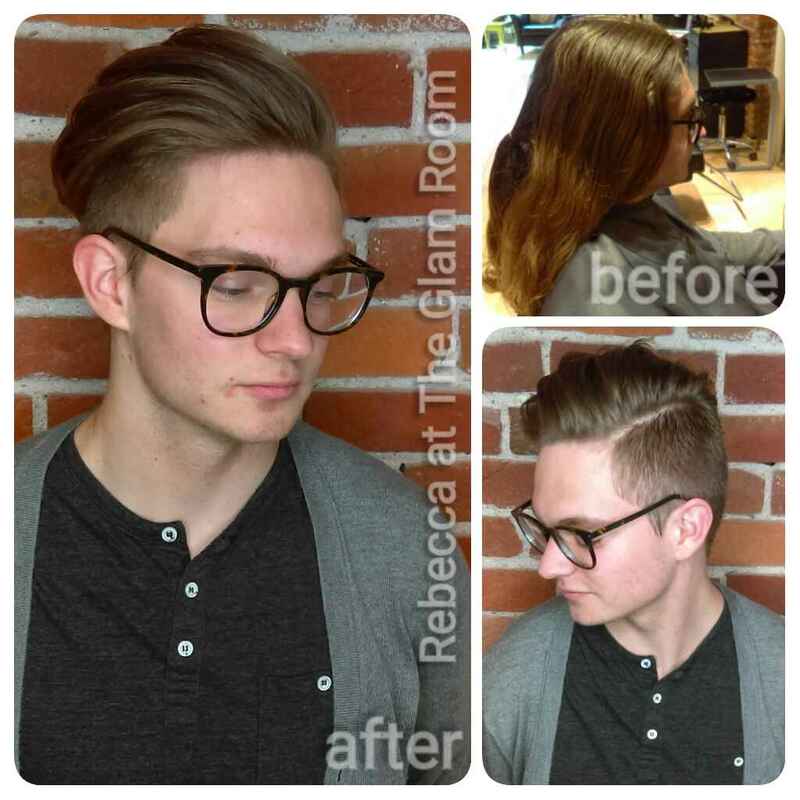 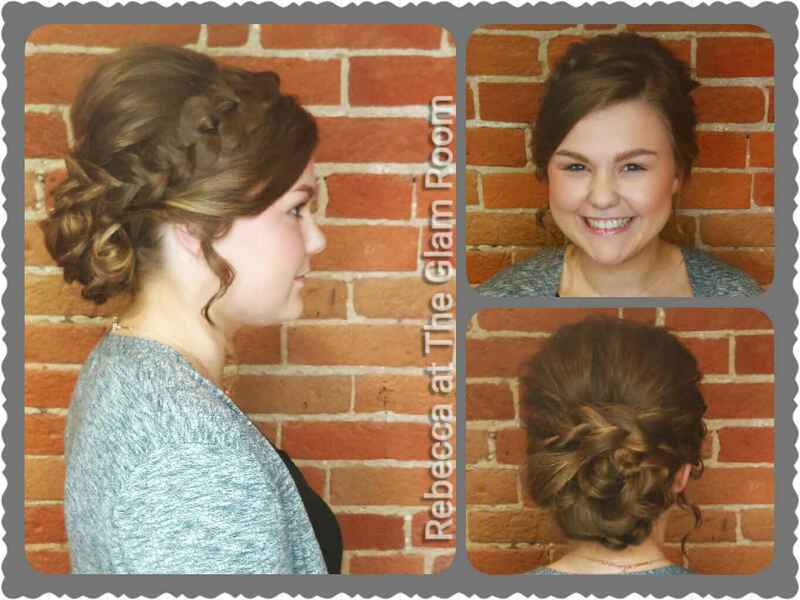 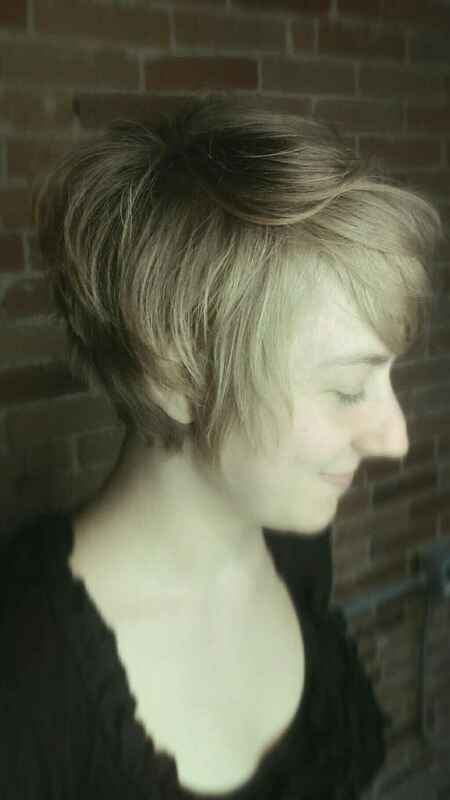 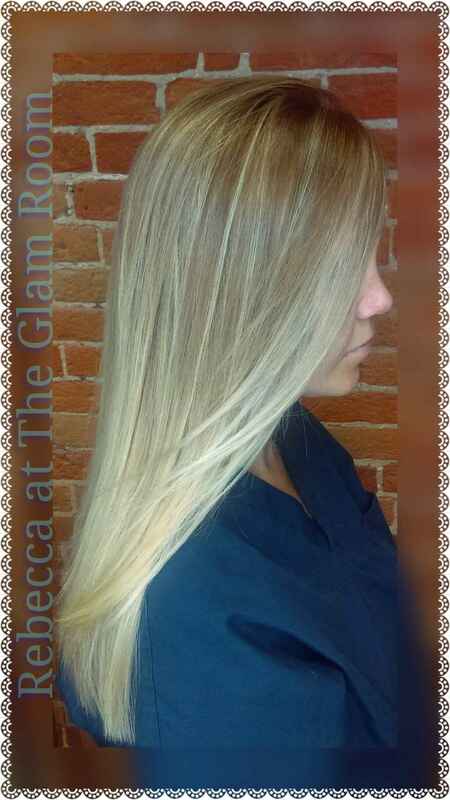 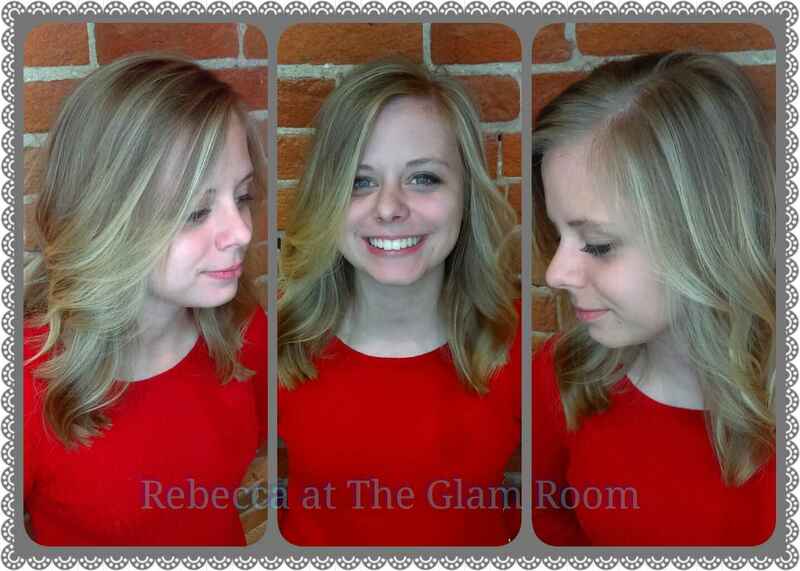 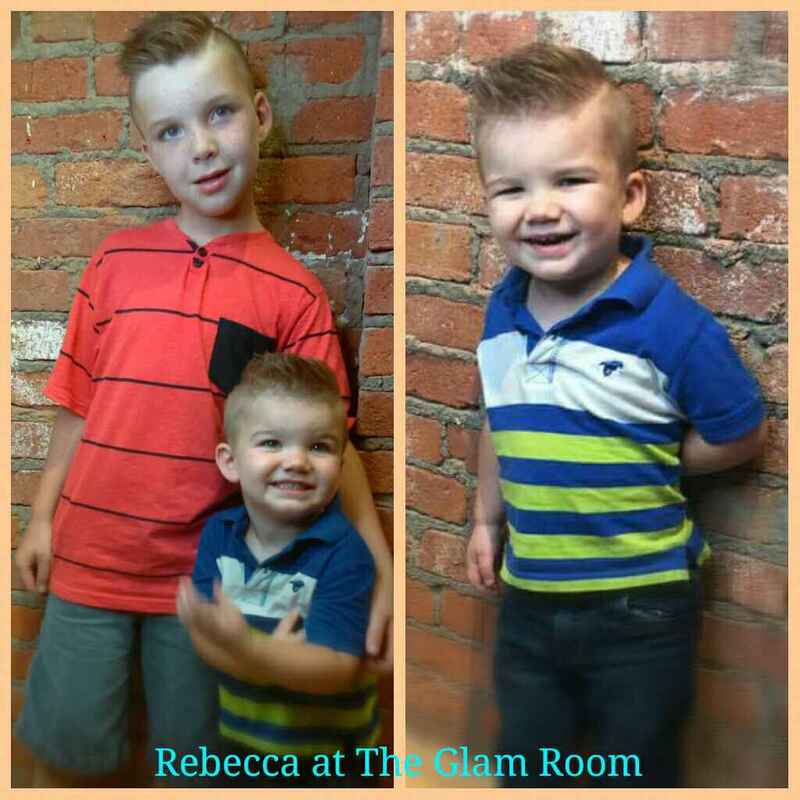 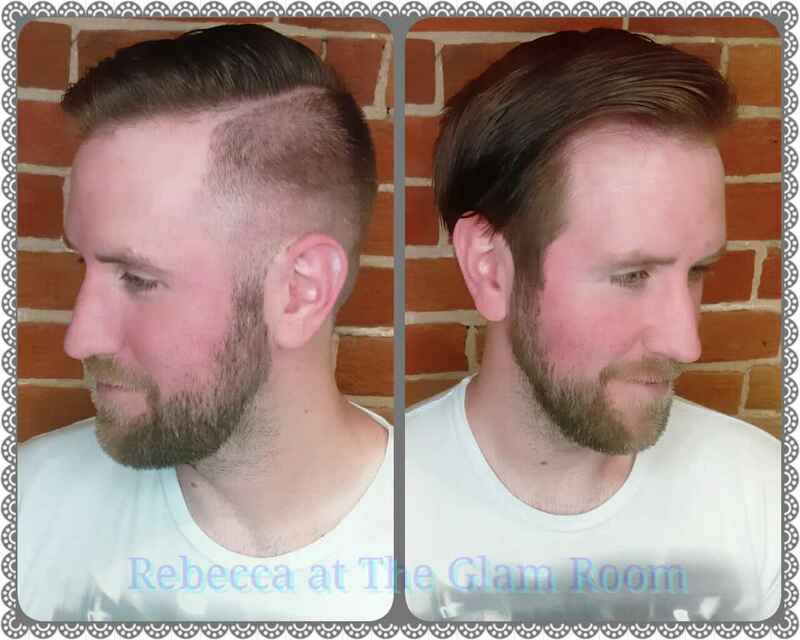 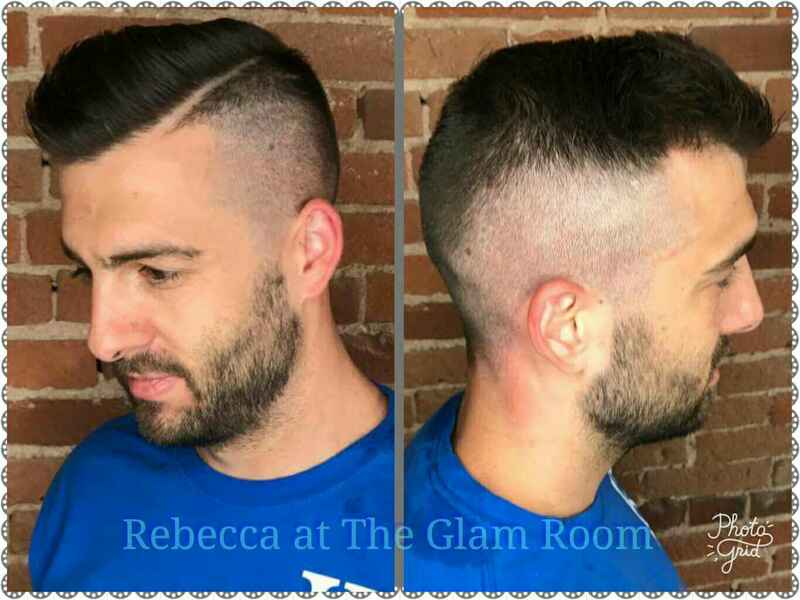 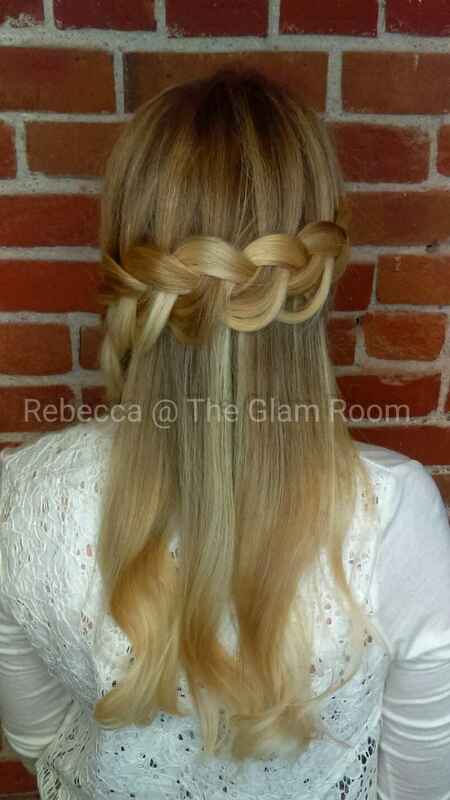 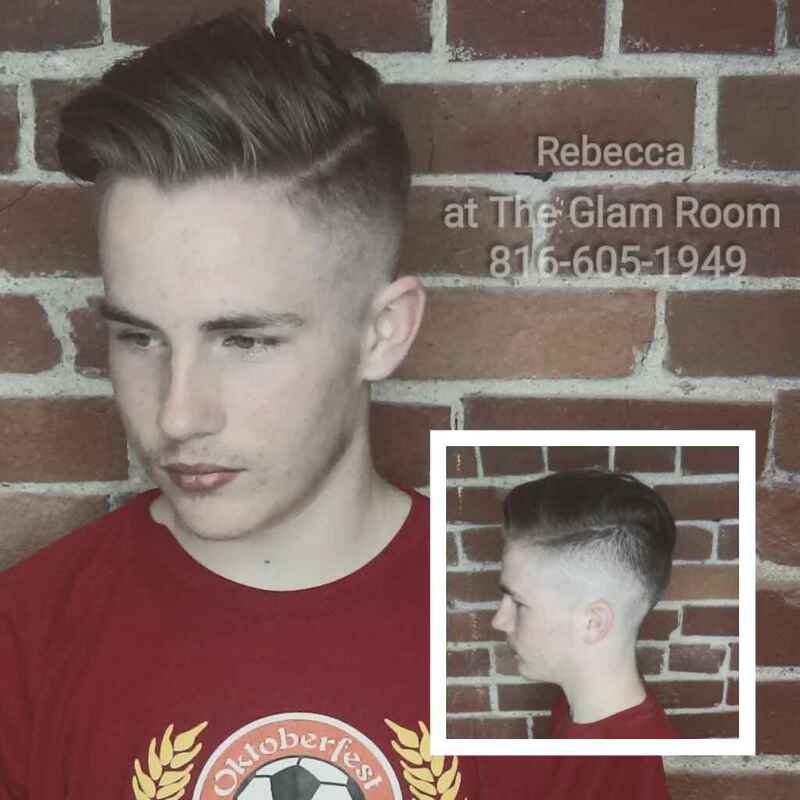 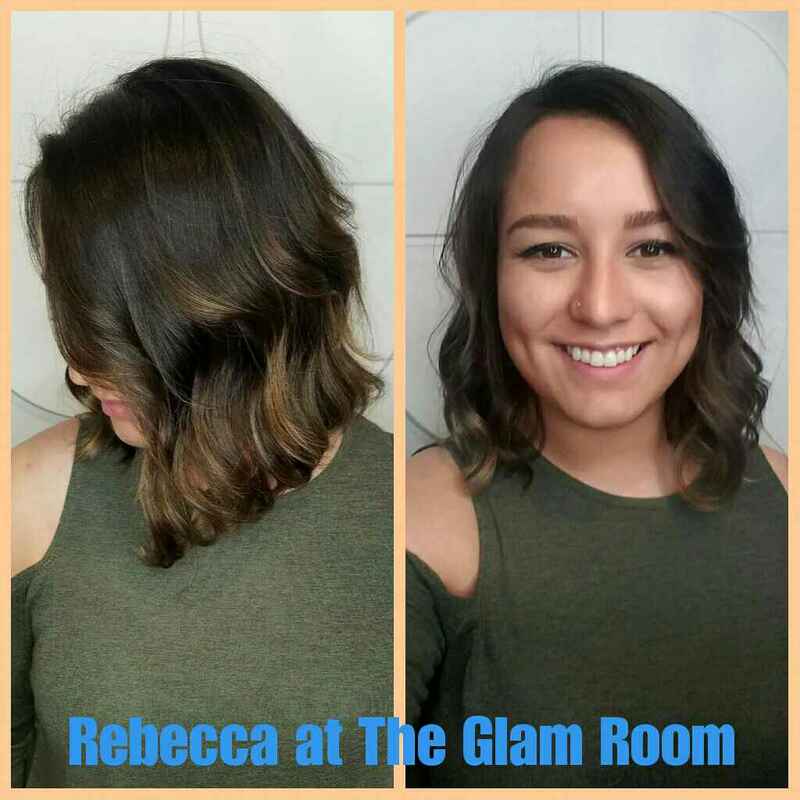 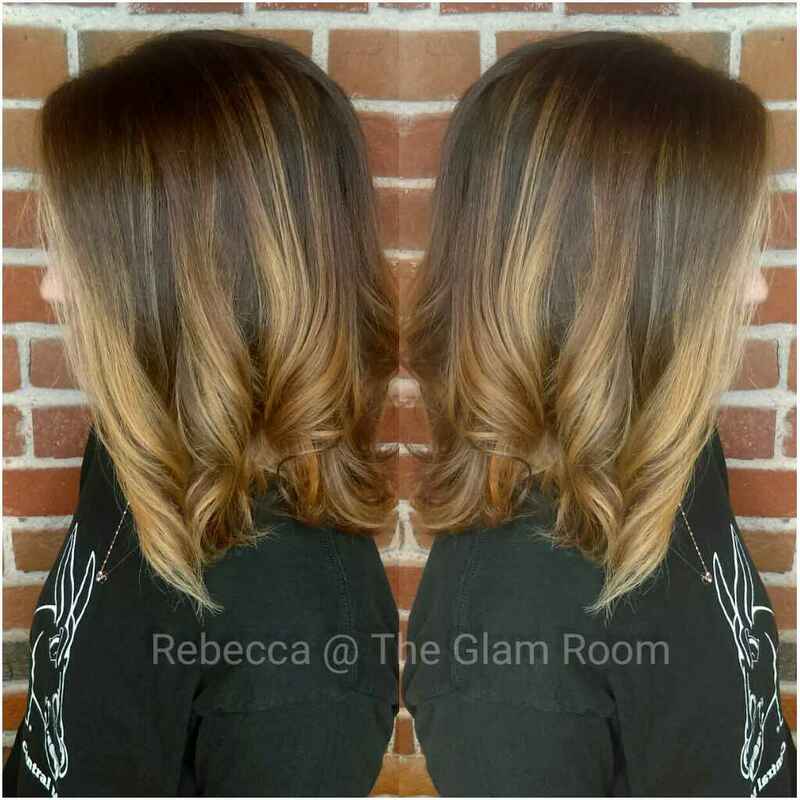 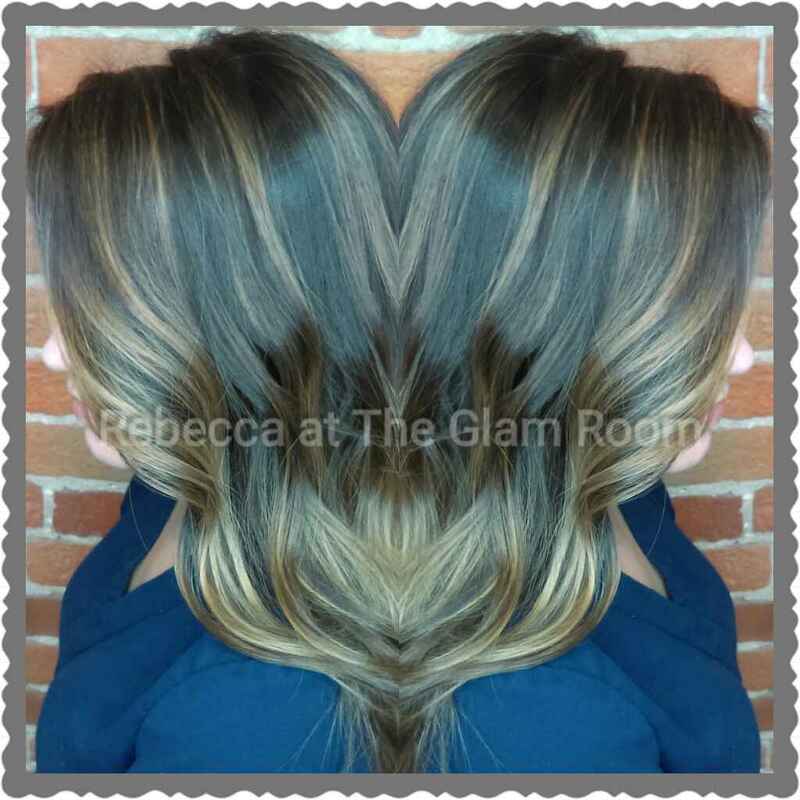 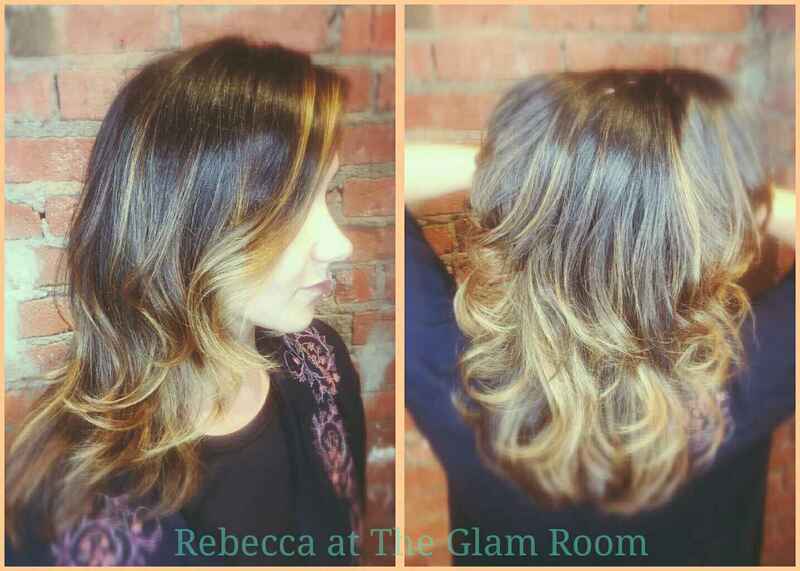 Rebecca started her career as a cosmetologist in 2012 and has worked for the salon company since May 2014. 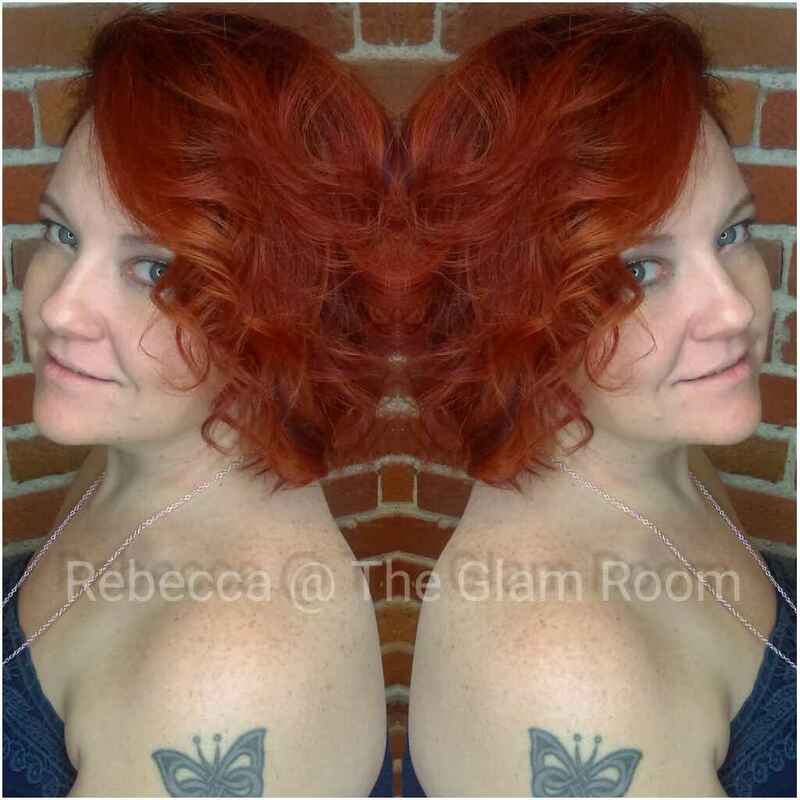 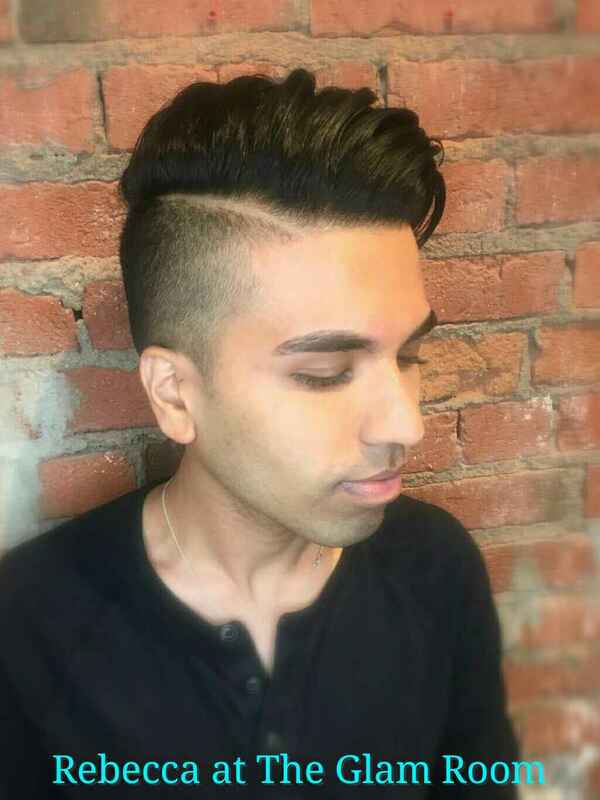 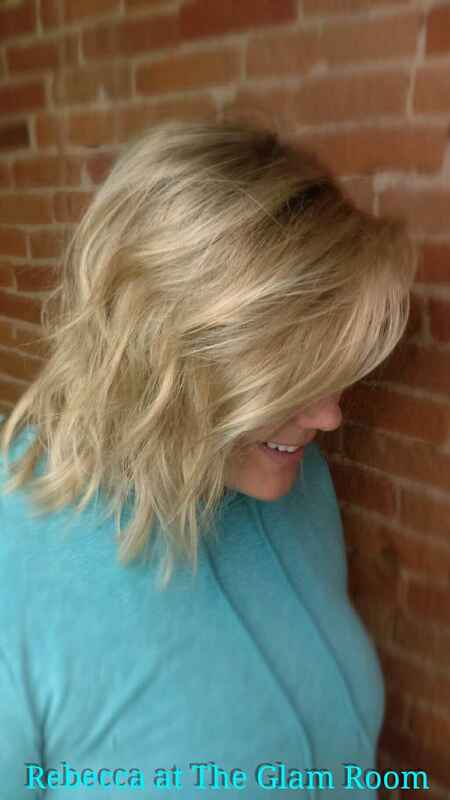 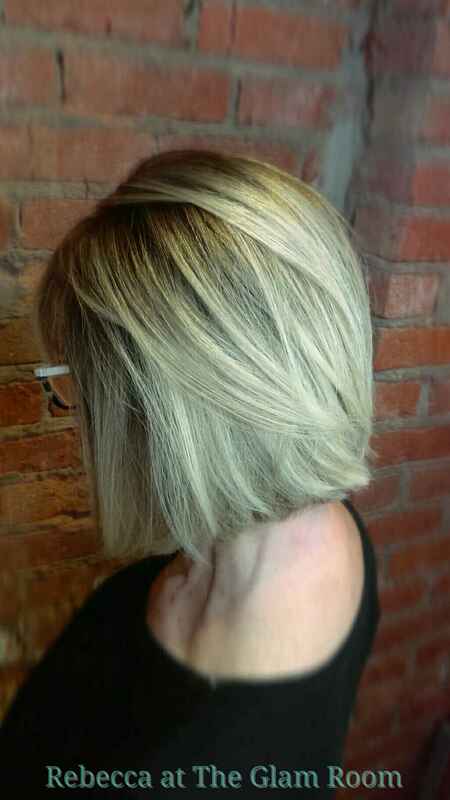 Rebecca loves the continuing education the salon offers and feels blessed to work with an amazing team that supports each other personally and professionally. 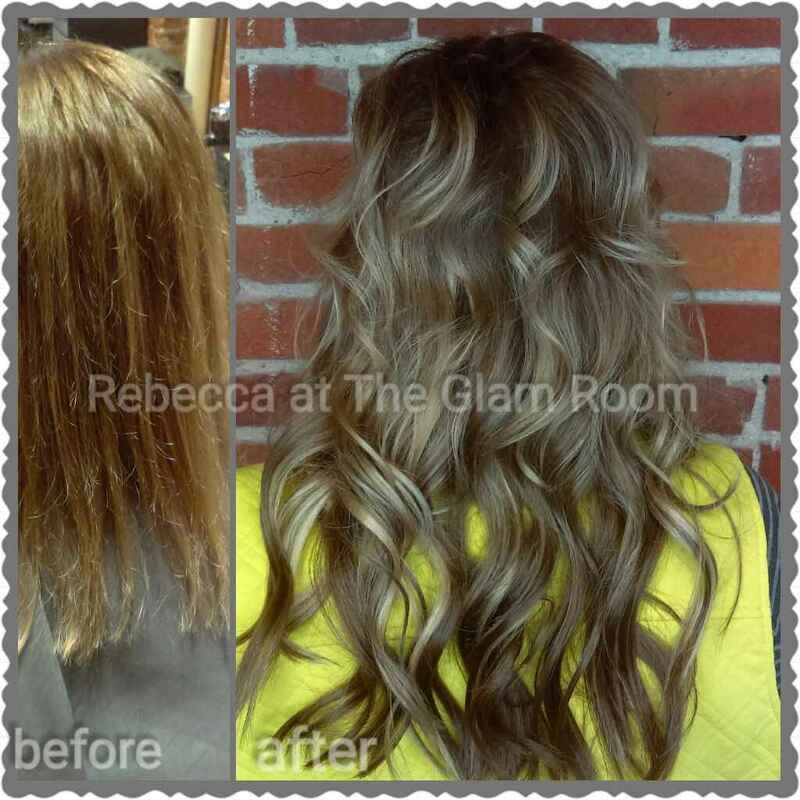 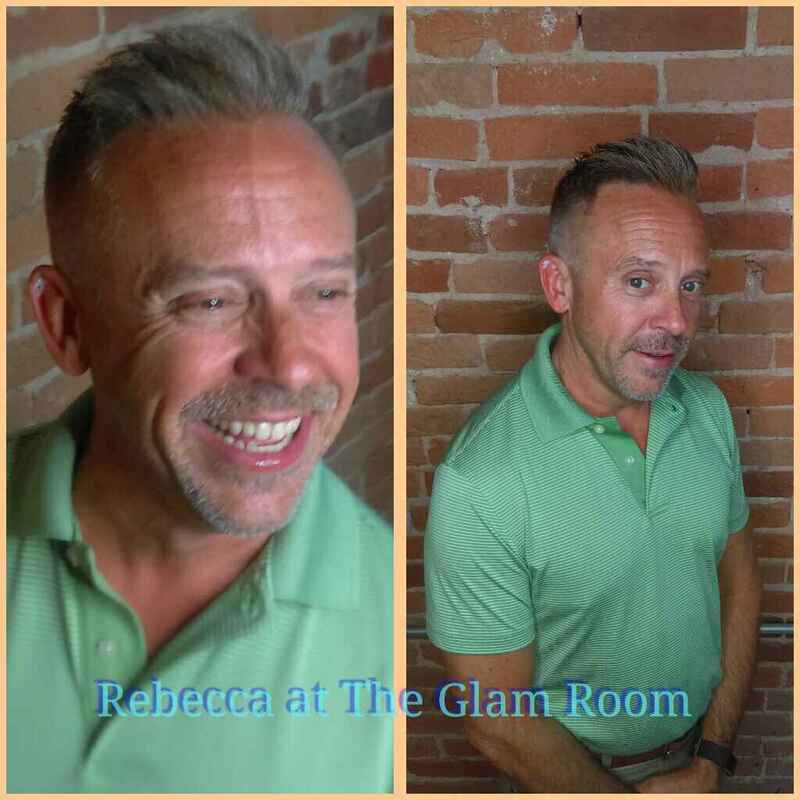 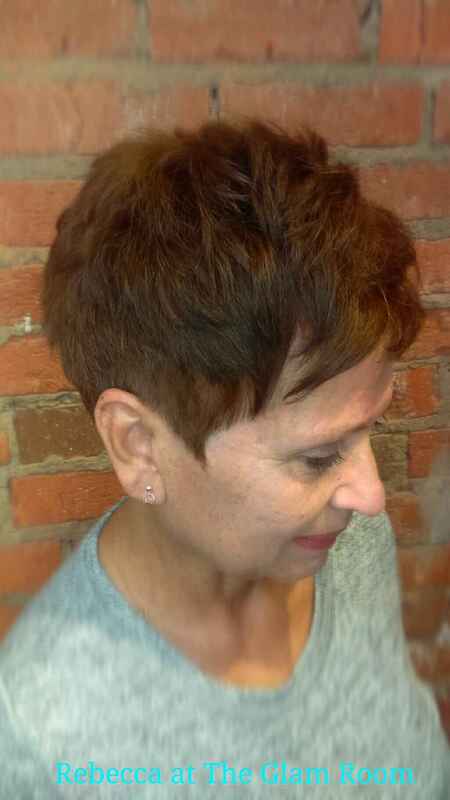 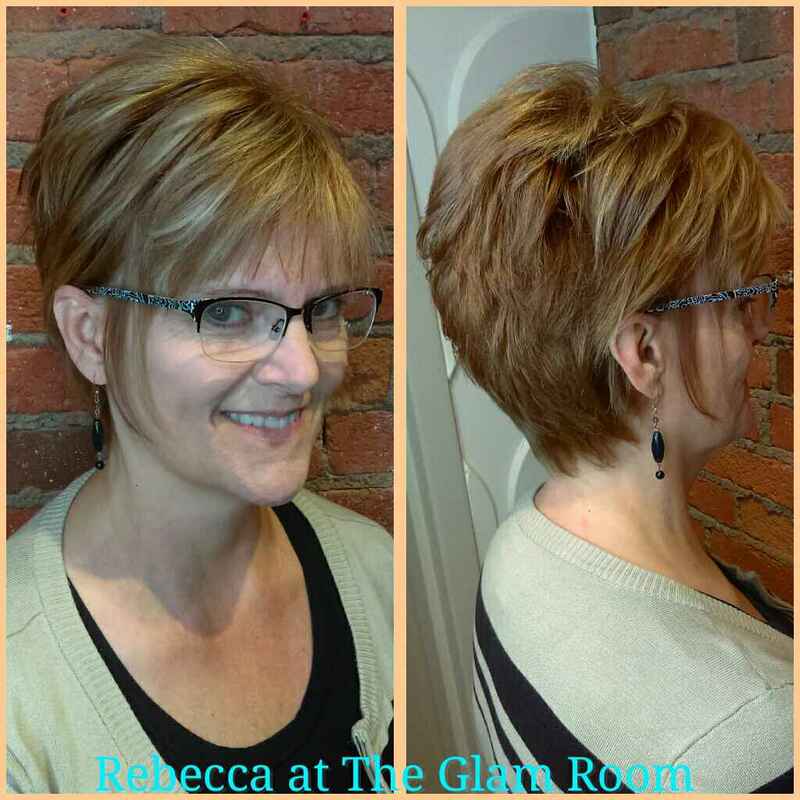 Rebecca wants her clients to leave feeling great about their new look and confidant in having the skills to recreate their look. 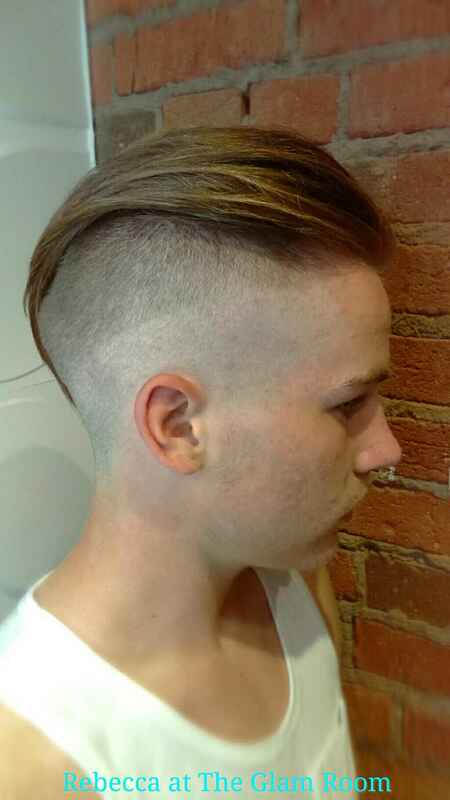 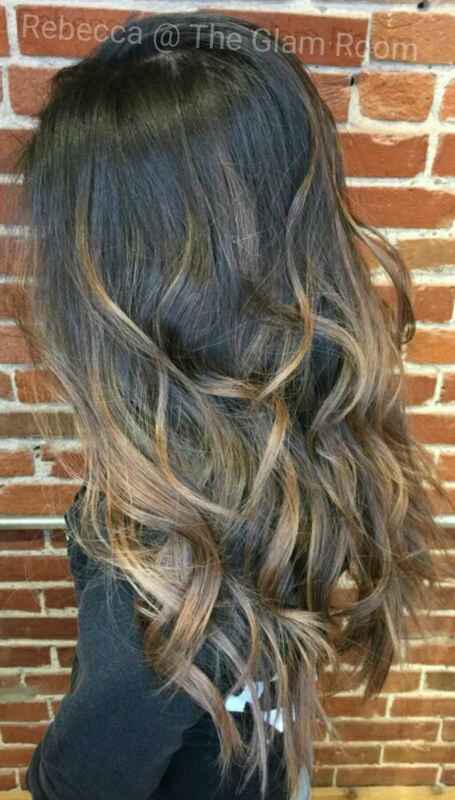 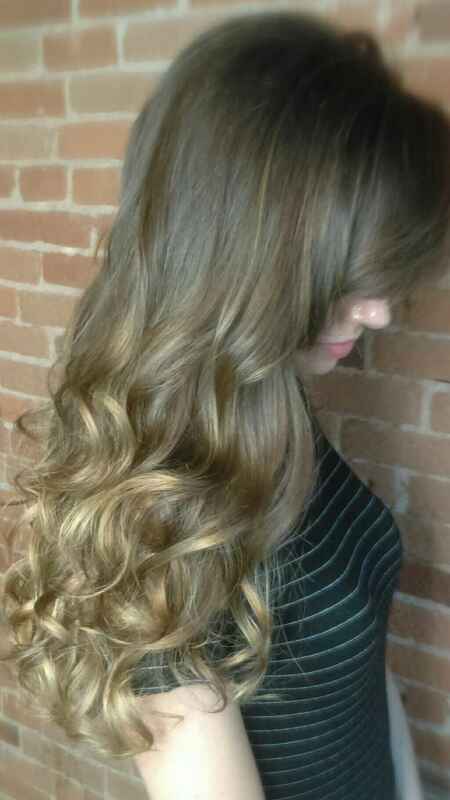 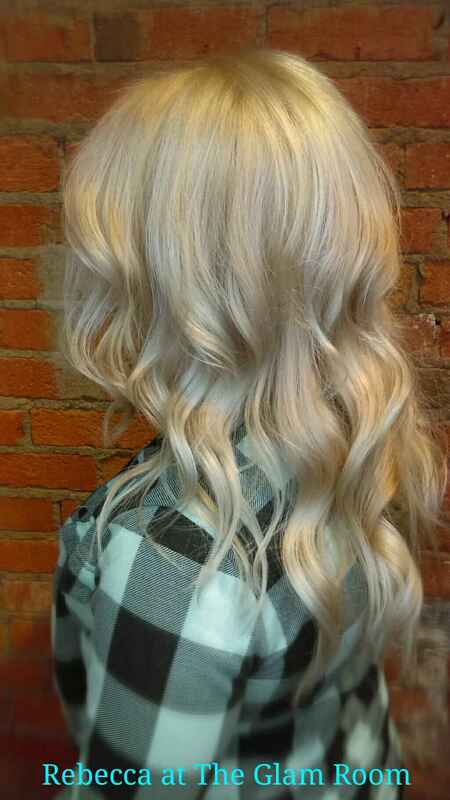 She is certified in GK Hair Taming systems and Invisi-Tab hair extensions.